Choose from thousands of certified diamonds. Pick your style from our large collection. Free, insured shipping on every order. 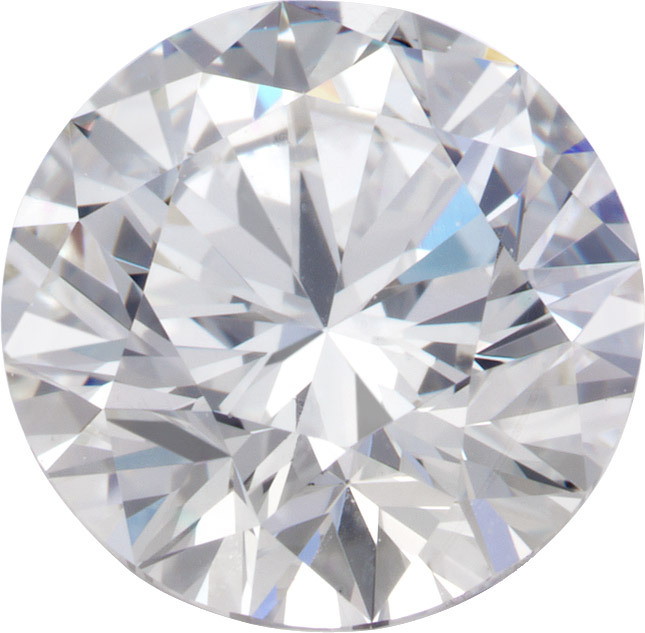 Try searching by price range or carat weight for a list of diamonds preselected for popular quality characteristics. Choose from our top engagement rings in platinum and white gold. At the ready. Discover our ready-to-ship rings for best-selling made effortless. Check out the engagement rings created by customers just like you.